But all the fun and games got me thinking about my own classes and how I could leverage this fun for my students. 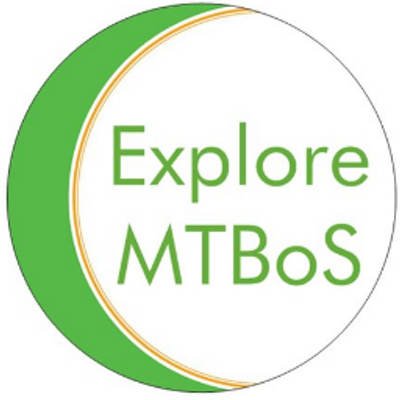 Enter Mary Bourassa and her new #MTBoS site Which One Doesn’t Belong? Inspired by the work of Christopher Danielson, Steve Wyborney, and Chris Hunter, Mary has created a wonderful new website meant to spark mathematical conversations and debates among students and teachers. It joins a list of other #MTBoS inspired websites that provide prompts for beginning of class activities. Beginning of class activities are called many different things: do nows, openers, bellwork, warm-ups, but I like to refer to them as daily routines.